Detective Matthew Bennett doesn't believe in ghosts. So when the spirit of a murdered child leads him to her body, he's shaken to the core - and taken off the case. Unable to explain his vision, or to let go of the investigation, Matthew turns to renowned medium Kiernan Fitzpatrick. Though he has doubts about Kiernan's claims to communicate with the dead, Matt is nevertheless drawn to the handsome psychic, who awakens feelings he thought were long-buried. 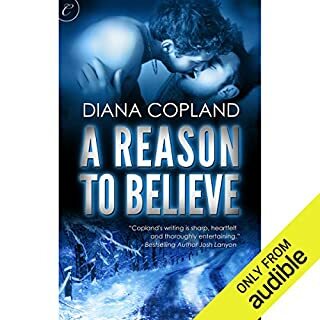 I have never read /listened to a book by Diana Copland but I'm on the hunt for more. And Jack LeFleur is one of the best I have listened to i a lo g time. 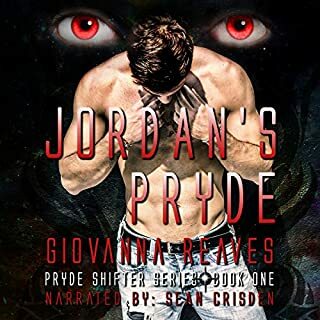 Riley Hart and Devon McCormick spin such a tale that I wanted to reach through the phone at most times while listening and smack both main characters of Gary and Travis. However the story that was spun is classic and funny a good read all in all. steamy... Took me a few to get use to the narrator however once you do.. He makes it worth thw listen.. 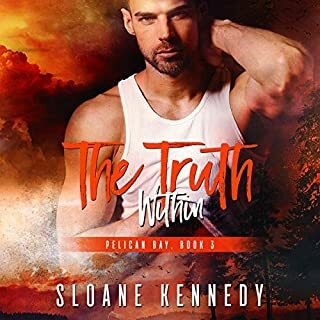 I happened upon this series due to my love of Sloane Kennedy.. Michael Pauley took a few chapters to get use to but the overall feel of this series is more than worth the price of admission.. These audiobooks contains no cheating, no cliffhangers, and a juicy HEA that will warm your hearts! Stories included are The Alpha Lion's Lover, The Wolf's Baby Lambs, and Passion of the Werewolf. In The Alpha Lion's Lover, Jason just wanted to protect the king. But being a small were-mouse isn’t easy. Not only did he get no respect from anyone in the kingdom, but he was always having to dodge out of everyone’s way. But Jason knew something; something the others didn’t. The story may have been OK if it wasn't so very cheesy. I understand there are only so many way to refer to male genitalia but the ones used in this book selection were absolutely the worst. After an explosion in the Gulf of Mexico destroys three oil rigs trying to revive a dying field, Kurt Austin and the NUMA Special Projects Team are tapped by the president of the US to find out what's gone wrong. The trail leads them to a brilliant billionaire in the alternative-energy field. Her goal is the end of the oil age; her company has spent billions developing the worlds' most advanced fuel-cell systems. But is she an environmental hero...or a rogue genetic engineer? 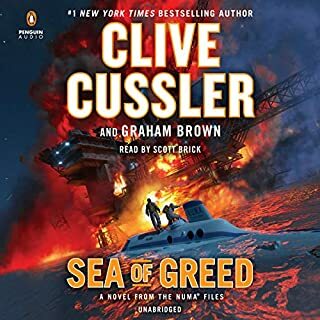 I never miss a chance to listen to Scott Brick narrating a Cussler book. Amazing! A story written by Michael Crighton and read by Scott Brick I was in heaven then the story began. 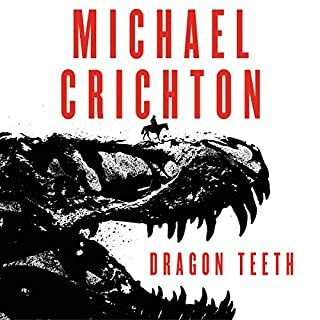 Crighton never fails to draw you into the story. I found myself rooting for Young Mr. Johnson, booing A certain professor and enjoying the mix of fact and fiction.